MIERI is a national research project financed by the Italian Ministry of Agriculture. The acronym means: realization of small scale equipment for food processing, also working with renewable energy. The project has been implemented to enhance the production capacity of small rural enterprises and to promote their creation of safe and high-quality processed foods such as: jams, typical sauces and dried fruits and vegetables. MIERI developed 4 pilot technologies, which will become safe and easy to use tools in the agrofood sector. 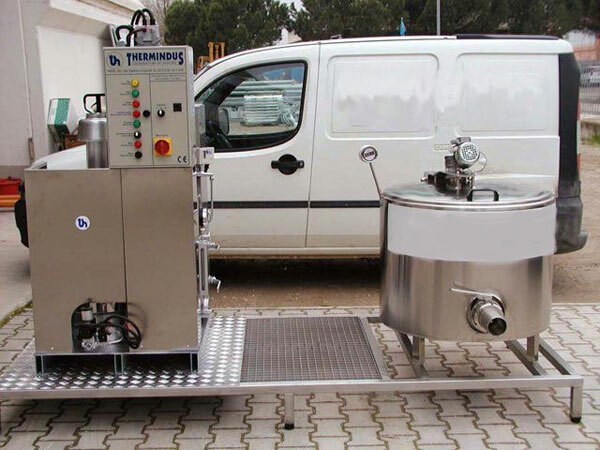 Miniaturized line for the production of fruit & vegetable and animal preserves and semi-preserves. A mobile shop equipped with a refrigerated counter and other outfits. It is operated by mixed energy sources. The developed prototypes are miniaturized, small, and easy to use. 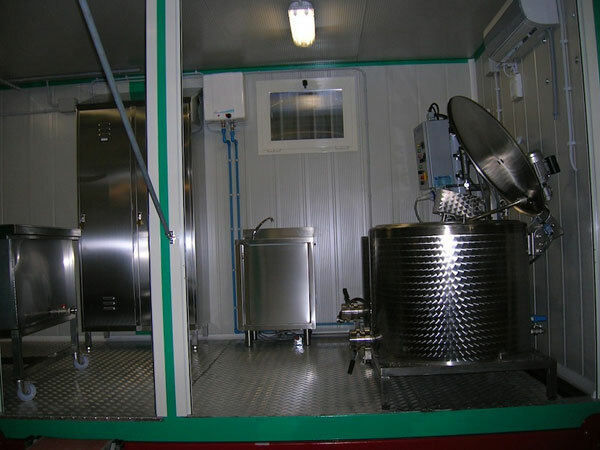 Based on the very high number of European micro, small medium size agrofood enterprises and their relevant role in providing economic sustainability to families located in rural areas, the need for technology capable of improving and diversifying their production is increasingly important. The possibility for these businesses to survive economically is connected to their capacity of having access to and participating in “alternative” markets, adopting multitasking competences also through their involvement in short production chains. Especially important is the possibility of implement direct selling, being present in local markets and online commerce. Hence MIERI aimed at developing new technologies (or improving those already existing), miniaturized and simple to use prototypes capable of processing safe and high quality agrofood products. Another relevant objective reached by MIERi is the maximization of renewable energy sources to process agrofood products while reducing environmental impact. Macro and small rural producers/ entrepreneurs. Micro and small rural enterprises will be able to increase their production capacity while improving the quality of the processed agrofood products. Moreover, thanks to the fact that the developed prototypes maximize the use of renewable energy sources, production costs will be reduced as well. Another relevant benefit is the created opportunity for micro and small rural entrepreneurs to diversify their business activity; this means the implementation of direct selling to the final consumers or the capacity of bringing the processed agroofood products to places without risking their deterioration. The improvements in the economic competitiveness of micro and small rural enterprises will have positive effects also for local communities. In fact, thanks to higher sustainability levels registered by rural enterprises, new job opportunities can be created while the already existing ones are enhanced. Moreover, at a cultural level, the benefits (and savings) coming from consuming products grown and processed through the use of renewable energy sources locally will contribute to develop food awareness which is increasingly important. 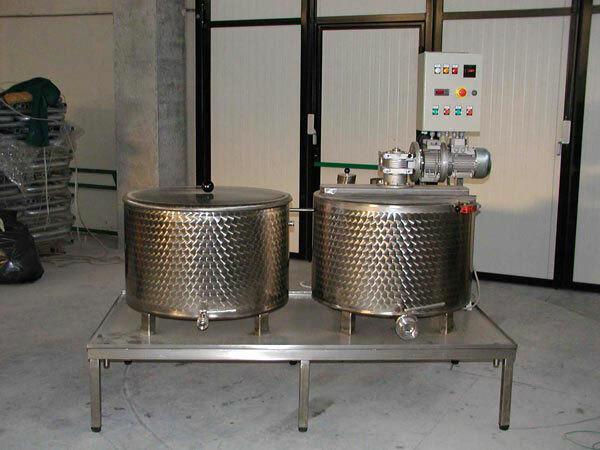 The developed prototypes (especially the miniaturized line for the production of fruit & vegetable and animal preserves and semi-preserves and the miniaturized line for the production of cheese) can be used by rural entrepreneurs located in any rural areas. 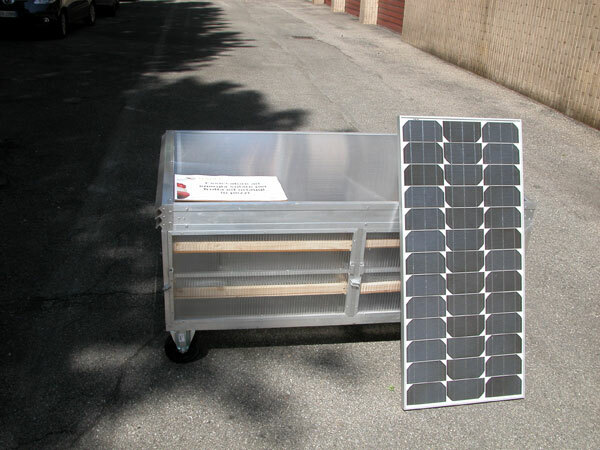 The mobile shop and the dehydrators equipped with solar panels would be of most of use in territories with warm weather conditions.